What The Hell? 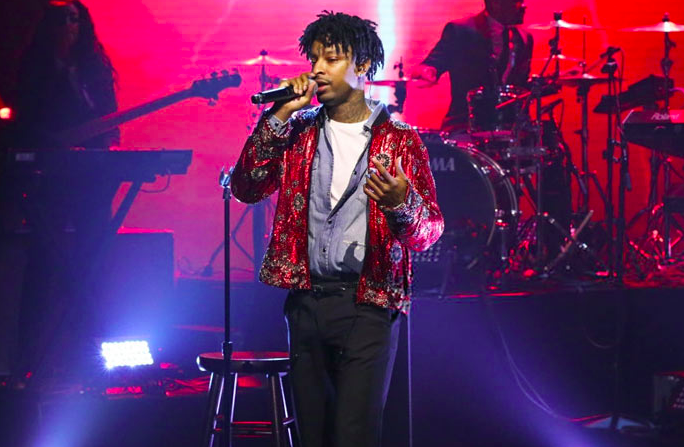 21 Savage Arrested By ICE For Being In The US Illegally: "His Whole Public Persona Is False" - T.V.S.T. 2019 is already shaping up to be one of the strangest years in recent memory. The Super Bowl should have been the biggest story yesterday, but it wasn’t. Something else went down on Sunday that had everyone scratching their heads. 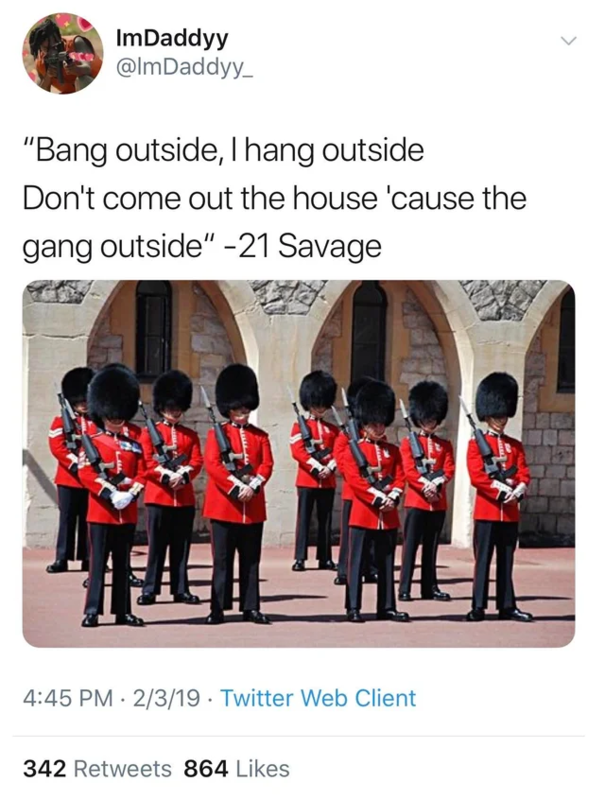 Rapper 21 Savage was arrested by ICE (Immigration and Customs Enforcement) for overstaying his visa. Turns out, this dude has never been a US Citizen. He came to the US from the UK as a teenager. He was reportedly born on the island of Dominica, which was a British colony. This was apparently a targeted sting, and it’s likely Mr. Savage could be deported, especially because of his trouble with the law. He was convicted of felony drug charges in October 2014. Our government ain’t exactly immigrant friendly right now. It’s very strange that this didn’t come out sooner. Why didn’t they attempt to deport him back when he was arrested in 2014? Did they not realize he wasn’t a citizen then? There had been rumors about this for years, mostly because he hadn’t performed outside the states. It all makes complete sense now. He COULDN’T perform outside the states. He’s not wrong, but also…some of these memes are funny. I mean, come on…not even a chuckle? That being said, let’s hope 21’s lawyers find a way to keep him in the states.